Continue to battle against never-ending business admin, tasks and content marketing that keeps you stressed out, playing small and hitting your head on that income ceiling. 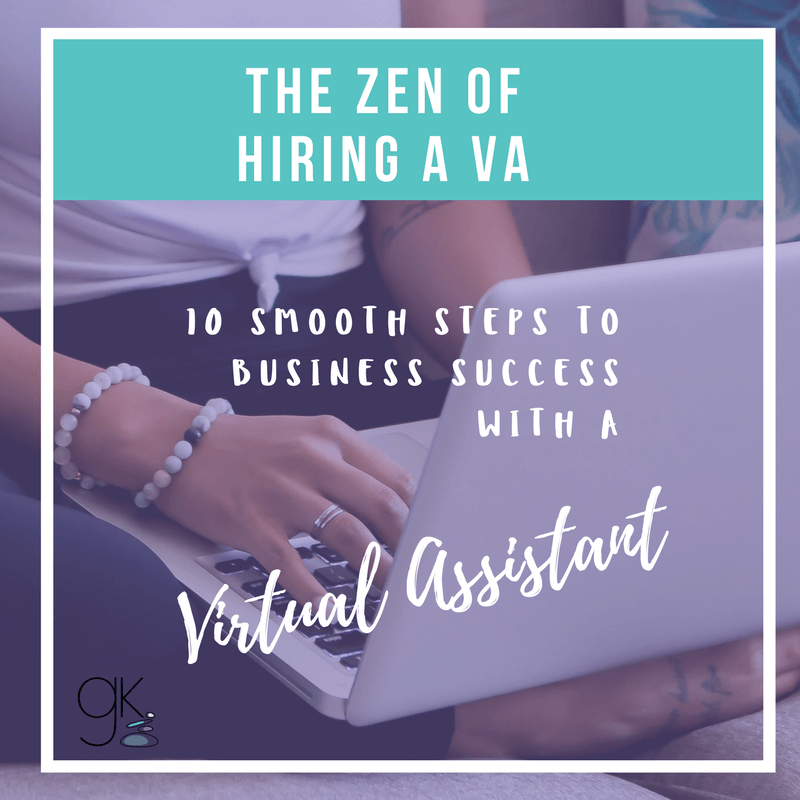 Hire a VA who can free you up from the tasks that are getting in the way of your business truly flourishing. I’m all about supporting women wellness entrepreneurs like you to do your thing and do it BETTER and BIGGER than you can do on your own. My freshly launched Virtual Assistance service for healthpreneurs is calling! Learn more about Virtual Assistance with The Wellness Editor. Wellness Entrepreneur (or insert your favourite “preneur”). As a content specialist, I love to help you get your communications in top shape, and then help you get your message out the door. There’s more detail about my Virtual Assistance service for healthpreneurs right here. I use a unique combination of copy editing, content writing, SEO, technical knowledge and content marketing to help you get your business where it needs to be. When it comes to supporting you, my service is highly personal and heart-led. I develop quite a close bond with my clients and they love my nurturing style. I’m happy to say that I can now offer this to you too! I am based in Sydney and work with clients all over Australia and internationally. Want to chat about hiring me as your VA? Complete this form and I’ll be in touch, or contact me today to find out more. This entry was posted in Virtual Assistance and tagged Virtual assistance. Bookmark the permalink.